Heart Utilities Inc was founded to bring cost effective contracting solutions to the electric industry along the east & gulf coasts. Since the days of inception our service offerings have diversified to meet the needs of our growing customer base. 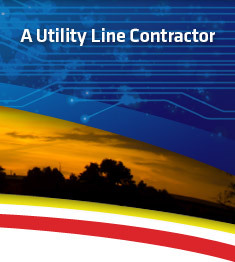 Heart Utilities Inc takes great pride in offering a broad range of services to provide our clients with a turnkey solution to outsource their electrical infrastructure needs. 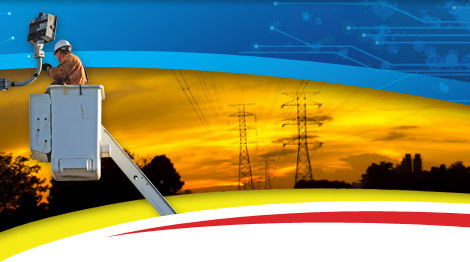 With the capability to provide construction solutions for overhead & underground distribution facilities, substation construction & maintenance, fiber optic facilities, transportation project construction and disaster relief services for our nations electrical grids Heart Utilities Inc is truly a leader in the electrical industry. For a more detailed look at the services we offer please click on the links provided.